ESL job Asia || Need a master’s to get ahead? Check out Concordia's online MA in International Studies! Need a master’s to get ahead? Check out Concordia's online MA in International Studies! There’s never been a better time to address vital issues facing the global community. 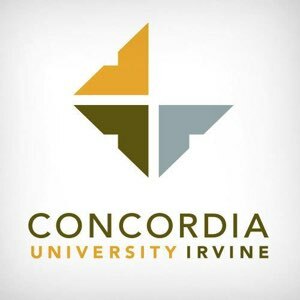 Concordia University Irvine's accelerated Master of Arts in International Studies program will allow you to gain an understanding of the integration between business and culture while developing ethical leadership skills to serve with integrity and sensitivity. After the core courses that equip you with a comprehensive grasp of the various aspects of international studies, you participate in international field work in one of four global regions- Africa, China, Southeast Asia, or Central & South America. • Abroad experience: 3 weeks in chosen region learning about global issues and work hands-on with a non-profit or business we’ve partnered with. • Courses cover all international studies aspects- culture, society, religion, economics, politics, and development, on regional and global levels. Visit www.cui.edu/mais for more information. We are accepting both Spring and Fall applications.